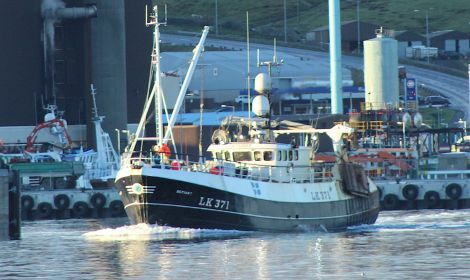 SHETLAND Fishermen’s Association (SFA) has welcomed a government draft white paper on fisheries which sets out how the industry might be managed after Brexit as the UK leaves the EU and “regains control of our waters and natural resources”. SFA executive officer Simon Collins said the “industry and the communities it supports stand to gain enormously in terms of economic activity and jobs over the coming years”, if the government sticks to its guns through Brexit talks. The white paper, called Sustainable Fisheries for Future Generations, is due to be published today (Wednesday). It will detail how the UK will be acting as an “independent coastal state” from 2020 as it leaves the EU’s Common Fisheries Policy (CFP), with a new bill due to follow which would allow for quotas to be set. The UK will continue to abide by CFP rules during the Brexit implementation period, which will kick off in spring next year. The paper will “will set out a number of methods to explore fairer allocation of fishing opportunities”, such as zonal attachment, which is based on distribution of fish stocks rather than historical data. The blueprint also includes “ending the wasteful discarding of fish and making clear vessels will only be allowed to fish in our waters if they adhere to our high sustainability standards”. Collins said the white paper “clearly sets out what our members want and expect from the UK government, which is taking full control over who fishes in our waters, when, for what, and how”. “Importantly, too, it rules out any linkage between access to our waters and access to markets: as we have always insisted, these are two completely different things and should not be mixed up,” he added. “There’s plenty of detail in the white paper and we’ll carefully work through it, but the headline points are precisely what we have insisted on from day one. We will be doing our utmost to ensure that the government delivers what it has promised. Armstrong commented that “we have been arguing for these key points consistently since the referendum in June 2016”. Many fishermen backed the UK leaving the EU in a bid to leave the much-maligned CFP, which Armstrong has said deprives the UK of 60 per cent of its catch. “Of course, there is a long way to go, and we now need our governments to show real backbone in the Brexit negotiations to ensure that these aspirations become reality,” he said. However, Scottish fisheries secretary Fergus Ewing said it was “deeply frustrating” that the UK Government “failed to substantively engage” with the Scottish Government on the paper and said there are concerns as to whether some of the proposals, such as charging for fish caught in excess of quota, are viable. 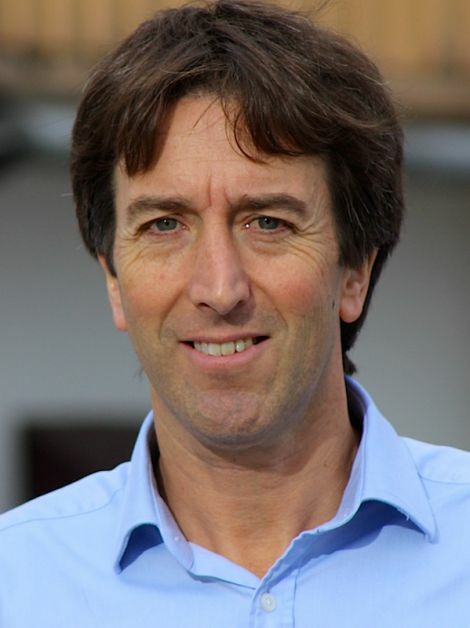 “The paper completely ignores the critical importance of ongoing access to labour for the seafood processing sector and, whilst acknowledging seafood trade as ‘vital’, provides no detail whatsoever on how seafood exports will be protected from potentially damaging trade barriers,” he added. Interested parties will be invited to share their views on proposals outlined in the white paper during a 10-week consultation.